Central Vacuum Dust Collecting System : Pneumatic Conveying System - Thailand | Therec Engineering & Consulting Co.,Ltd. WELCOME TO TRC GROUP OF COMPANY E-MAIL : SALE_TRE@THERECCORP.COM, TEL.+662 893 9003-4... 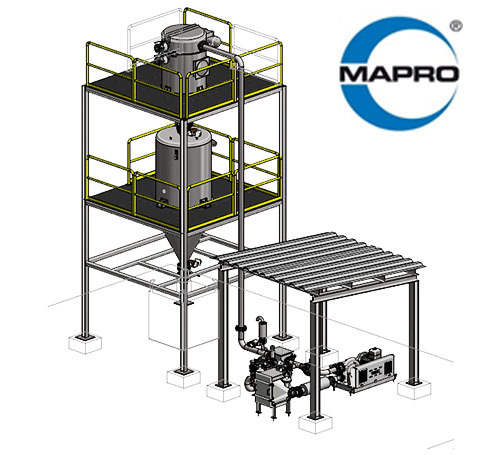 THE PNEUMATIC CONVEYING SYSTEM DESIGNER | THE HIGH PRESSURE BLOWER SPERCIALIST. 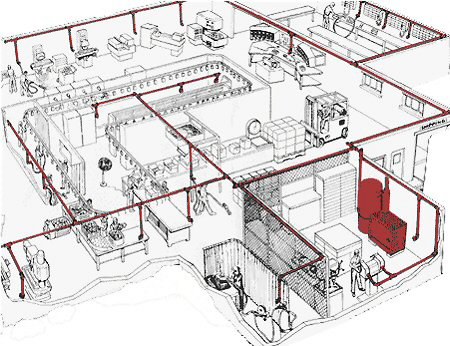 Central vacuum dust collecting system. 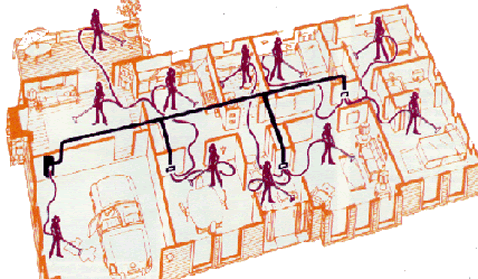 Central vacuum floor cleaning system. 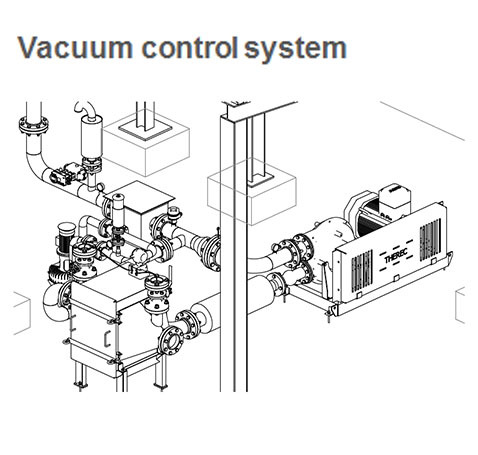 Vacuum control system for central vacuum cleaning system operation, operated by vacuum transmitter and pneumatic control valve to maintain the vacuum level of the system at -300 mBar and maintain the averaged suction air volume of each individual suction point at around 200 cfm of all working condition. Also the differential pressure switch for the filters.